Common school activities — including fun things like games and story time — can be problematic for children who struggle with visual processing difficulties. Figure-ground perception is an important aspect of visual processing that allows children to understand what they see — an important brain function that affects everything from learning to read to solving puzzles. Figure-ground perception is the ability to differentiate an object from its background. 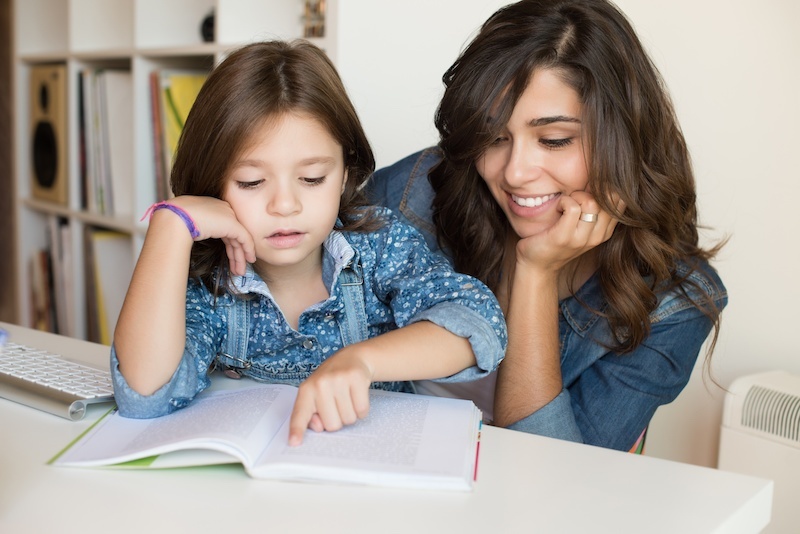 Children who struggle with this skill often have trouble learning to read, particularly as their books feature an increasing number of words on each page. It’s also hard for them to scan text for relevant information. They often also find it difficult to put together puzzles or enjoy artwork with lots of detail. Your child has trouble concentrating on books with small print and/or many words per page. Your child has trouble copying notes from the board. Your child struggles with "I Spy" and "Hidden Pictures" games. Your child has trouble picking out details in words or images. Your child has trouble scanning for information in text. If you suspect a problem, talk to your child’s teacher to gain more insight into how your child is doing in class. The teacher should be able to refer you to a specialist at your school for testing or more information if you think additional help is required. You can support your child in practicing visual figure-ground perception skills by making it fun. Try looking at "Where’s Waldo" or "I Spy" books to encourage your child to pick small images out of a crowded field. Online games and puzzles that center around finding hidden objects are also a fun way to practice this skill. You can also put together jigsaw puzzles together. To get the most out of this activity, encourage your child to refer to the picture on the box and point out the section they think a puzzle piece belongs to. To complete the worksheet, have your child circle or highlight the letter that is not like the others to practice visual-ground perception. You can also try hiding a small object in the house — in plain sight — and challenging your child to find its new location each day after school. The Brain Balance Program is designed to offer a drug-free, integrated approach that brings parents and kids together to achieve a common goal of improving a child’s processing and learning ability, leading to a more successful academic and personal life. Take our online assessment quiz to get started!